Elevate your brilliance with the Y's by Yohji Yamamoto™ Four-Button Jacket. Steam only. 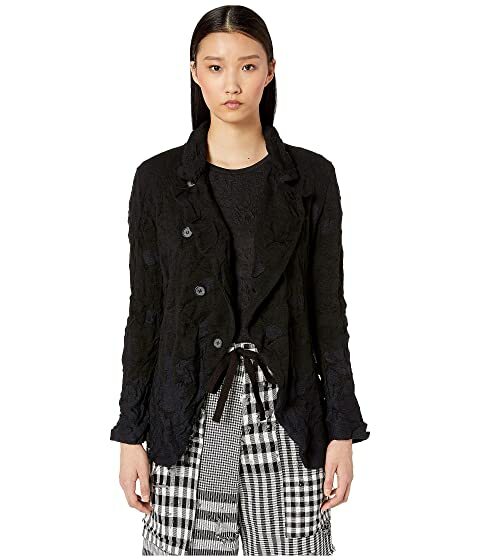 Do not wash.
We can't currently find any similar items for the Four-Button Jacket by Y's by Yohji Yamamoto. Sorry!